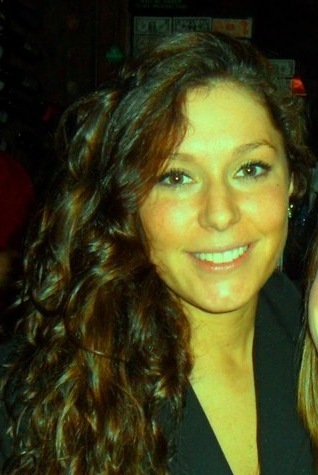 Christina D’Angelo, native of Northport, NY played for Sue Murphy at the University of Richmond. Christina was a four year starter on the Spider Top 10 team, helping take the University of Richmond to 3 Atlantic 10 Championships and 3 NCAA Appearances. Christina has coached for the Yellow Jackets on Long Island, NY and will now teach history and assume the Head Coach role at The Steward School this Fall, 2012. “Christina is a great addition to our STORM Black coaching staff. She was a defensive specialist in high school and college but is an outstanding teacher of all areas of the game. Christina is passionate about teaching the game. I personally appreciate how she can teach all that she has gained from top high school and college coaching.” claims Sue Murphy, Co-Director of STORM Lacrosse. Mary Flowers, native of VA Beach, was recruited to University of Richmond under Sue Murphy. She graduated this past May while leading her Spiders team as a 3x Atlantic 10 Midfielder of Year and 3x Atlantic 10 First Team All Conference. “I am thrilled to add Mary to STORM Silver staff to assist Coaches Pate & Nixon. Mary’s recent D1 college experiences will certainly compliment our staff. 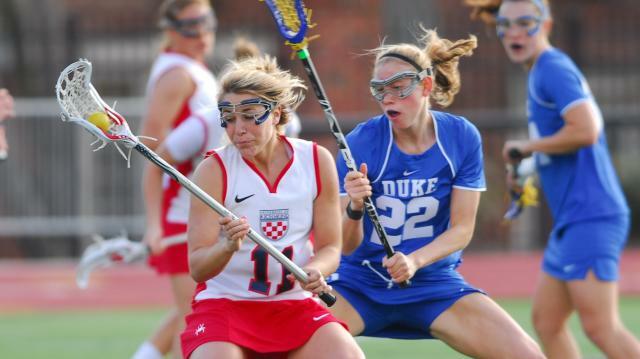 She has played against some of the top teams in the country and dominated as a Spider. She is quite an athlete and certainly will do a lot for our young laxers.” states New World Sports President, Sue Murphy.